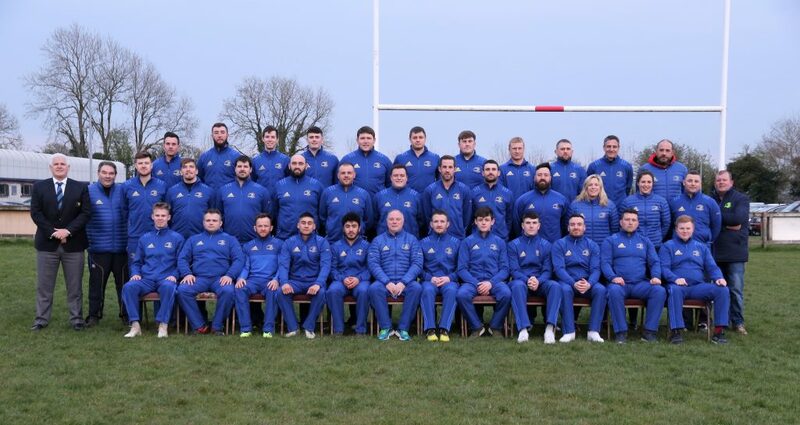 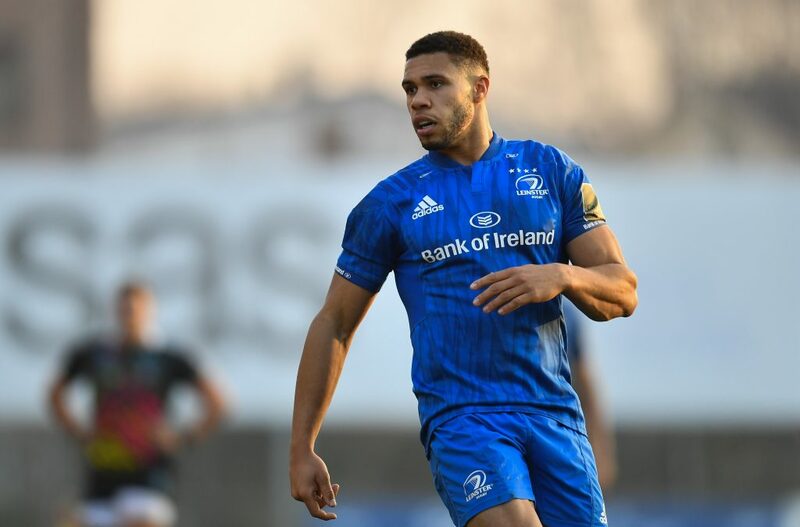 The Leinster Rugby squad has been announced for this year’s Junior Interprovincial Series which kicks off on Saturday, 27 April, at Skibbereen RFC. 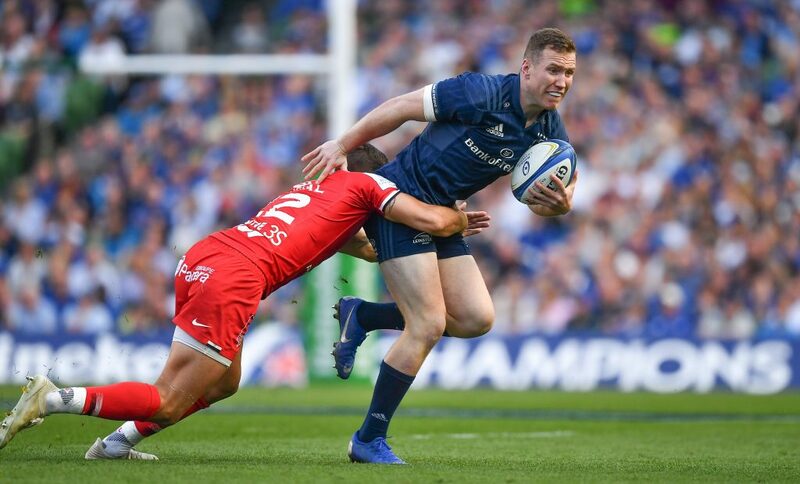 Last year’s winners, Leinster play Munster Juniors in their opening game. 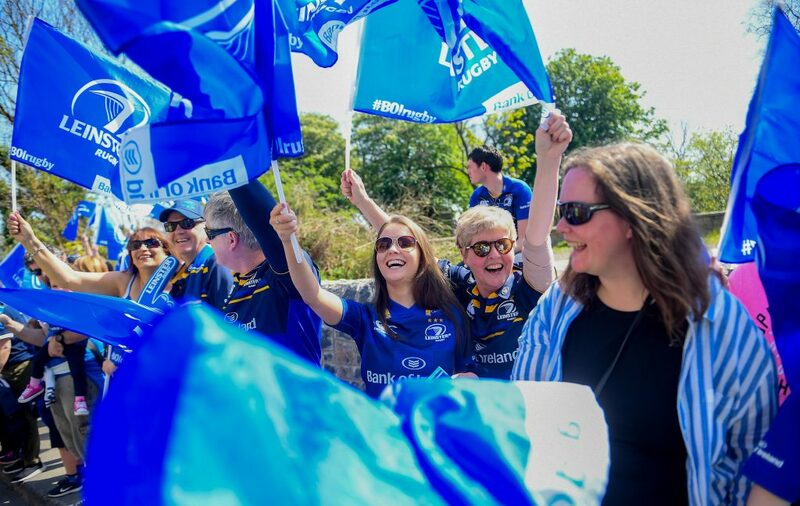 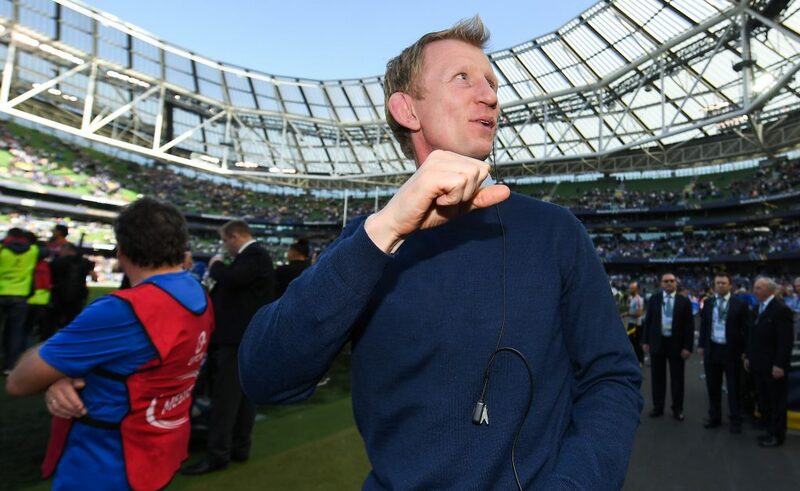 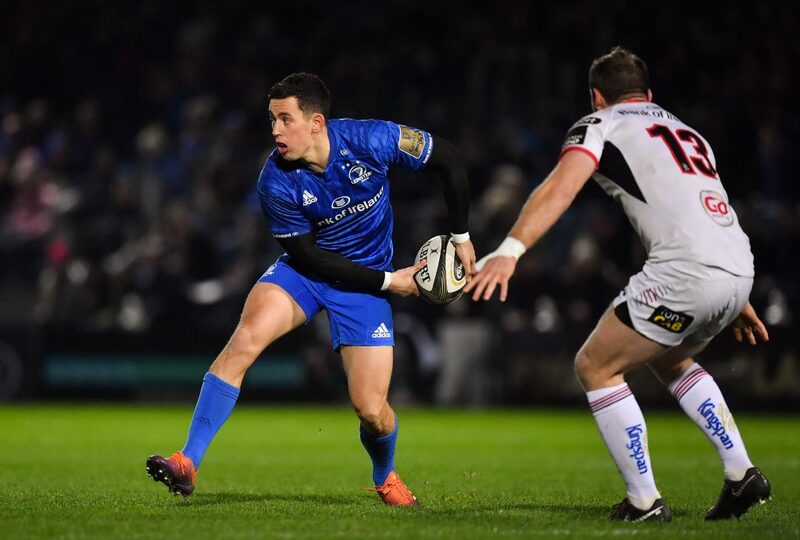 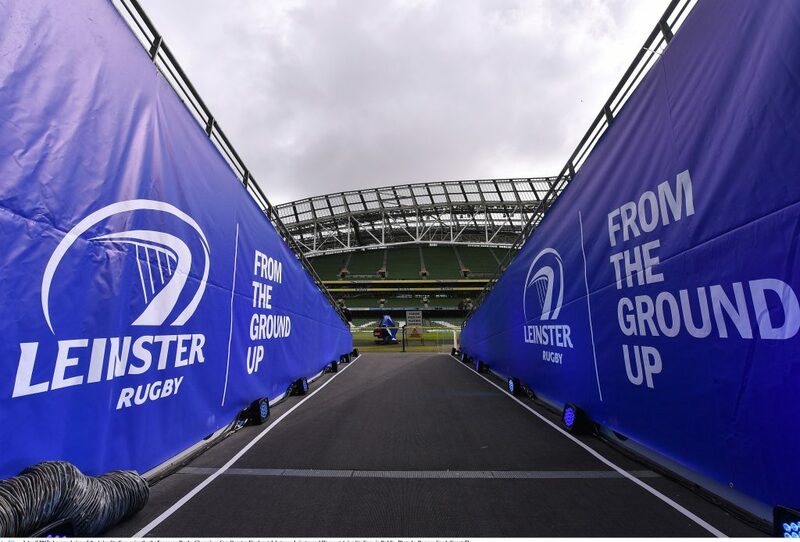 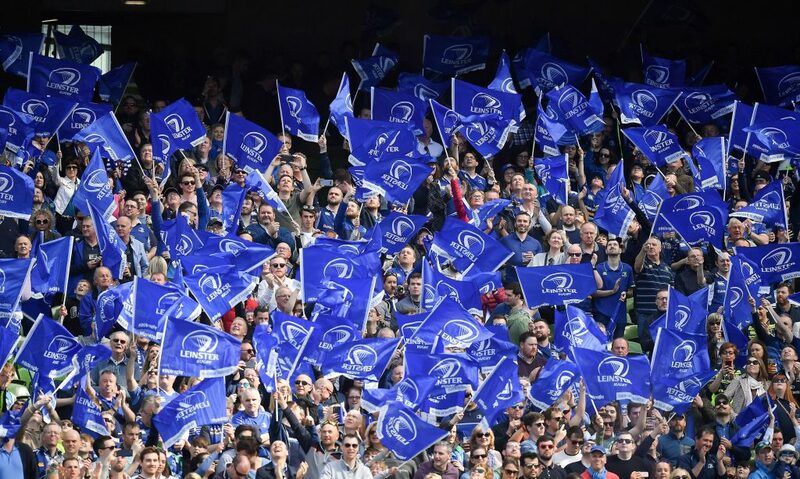 The following weekend on Saturday, 4 May, Leinster will face Connacht at Wicklow RFC while their final match will take place at Dundalk RFC against Ulster Juniors on Saturday, 11th May. 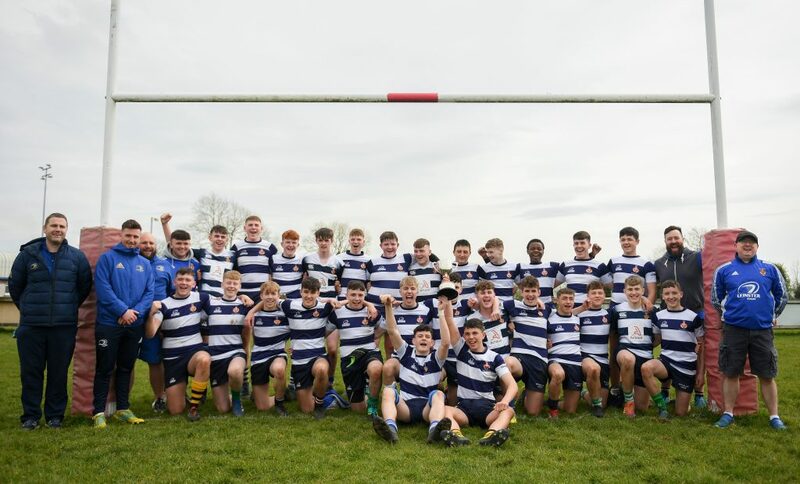 Congratulations to all players on their selection for the Leinster Junior squad, and best of luck in the 2019 series.